In House. In Line. On Target. Custom Profile offers over 25 years of diversified extrusion and tubing experience—our simplified production model streamlines solutions to save you time. No outsourcing means complete control from start to finish and reduced launch times. Our secondary manufacturing capabilities see products through to completion. 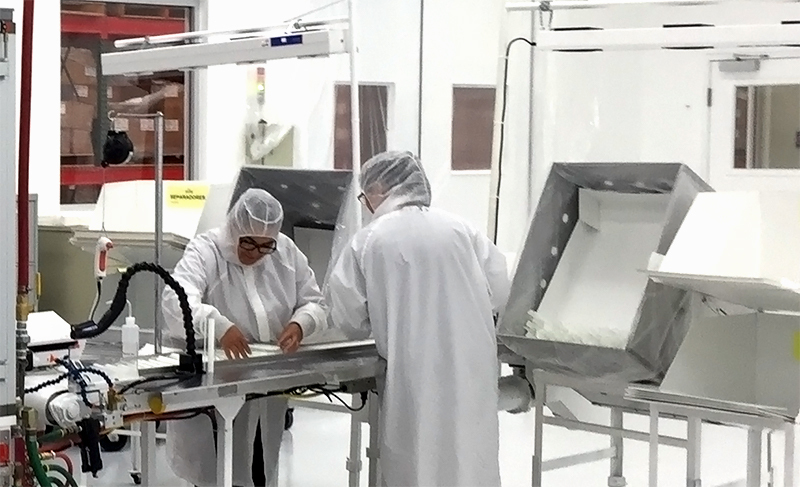 With manufacturing facilities in Juarez, Mexico and Grand Rapids, Michigan, we make it easy for medical device customers. We currently serve customers in Asia, Europe, North America and South America, and have the ability to ship worldwide. Every year, we produce enough tubing to circle the earth – 360° around. Ready to learn more? Use the form below to contact us.